A few years ago, Entrepreneur published an article about the importance of talking less during the sales process. In fact, research suggests that while the average sales professional does more than 80 percent of the talking, it costs big time when it comes to actually close the deal. Do you know what’s more effective? Talking less. Experts in the field say that asking and listening are among the best ways to better understand your prospects’ needs and to help them understand the value you’re offering. We’re here to tell you that’s there’s more to it than just asking and listening. Start your relationship off right by gaining key insight about your prospects with website visitor tracking. It’s one of the best tools at your disposal, and it’s included as one of the integral features of CRMDialer. It may seem like a little bit of tech magic, but it’s really quite simple. You create an awesome email campaign and add a strong call to action that prompts your prospects to visit your website. Every time a prospect clicks that link, your sales reps get a popup immediately notifying them of key details like the prospect’s name, contact info, pages they visit and the amount of time they spend on each page. It also works with prospects who sign up on your website. You don’t have to do any extra work to gain invaluable information to propel your sales cycle. Easy, right? Not only does visitor tracking give you key information about how interested they are in your product or business, but it also lets you know where their interests truly are. You’ll clearly be able to see that they spent 10 seconds on Page A, 60 seconds on Page B and 5 minutes on the pricing sheet. What does that tell you? Whatever’s on Page B caught their eye and they’re thinking about purchasing. Bam! This provides sales reps an in. You don’t need to make a traditional cold call; you already know what to talk about based on your prospects’ interests. That’s why we knew we had to include visitor tracking in our power dialer CRM. The information gets stored permanently in each prospect or customer’s records in your CRM. And every time they visit, you’ll get notified that they’ve returned. Over time, you’ll be able to gauge their interests, and you’ll also start understanding their pain points. In turn, you’ll be able to more effectively target your marketing efforts to solve those needs. See, visitor tracking is the first step. Then, you call and ask open-ended questions designed to gather even more intel on their needs. This lets you cut to the chase and clearly explain how your product or service addresses those needs. 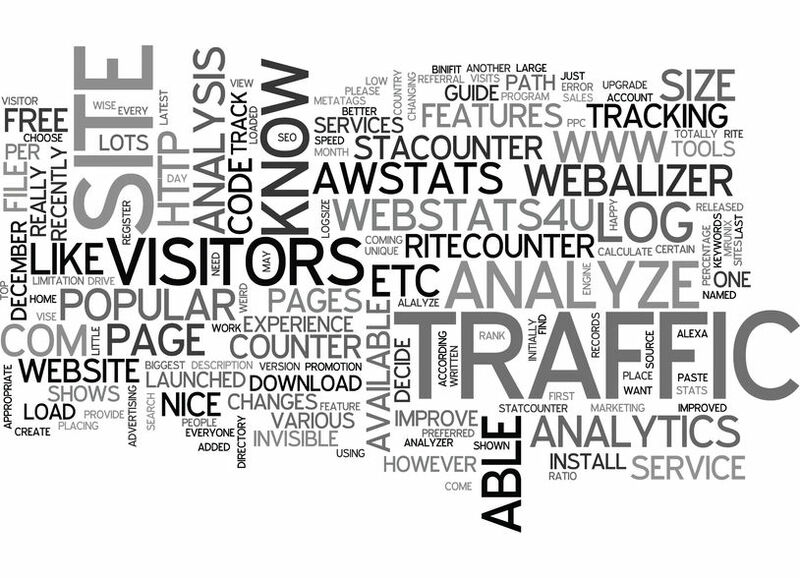 Website visitor tracking streamlines and speeds this process for you and your prospects. It turns out that customers are more likely to buy from companies that demonstrate that they can help solve their issues and that understand their wants and needs better than the competition. Not only does visitor tracking give you the insight you need to connect with your customer base, but it also improves your lead generation and quality. Plus, the tracking system works in tandem with the rest of our all-in-one solution, allowing reps to add notes and sends SMS follow-ups right from the popup notification. Start experiencing the power for yourself. Head over to CRMDialer.com today to scope out all the powerful features you get in addition to visitor tracking. (Hello, payment acceptance, helpdesk and CMS.) Then, when you’re ready, sign up for one of our unlimited users CRM accounts.